Fluke117 Digital Multimeter. Designed by Electricians. 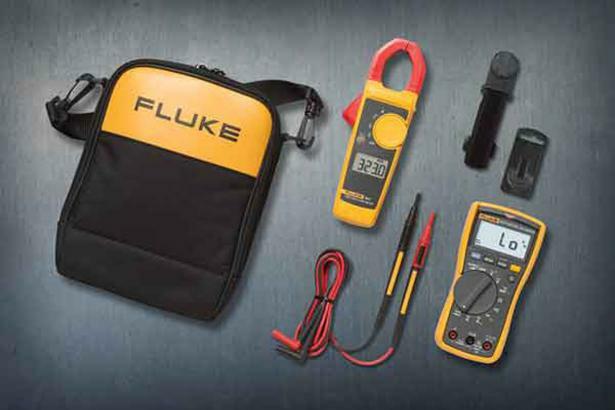 Engineered by Fluke. • Frequency is AC coupled, 5 Hz to 50 kHz for AC voltage. Frequency is DC coupled, 45 Hz to 5 kHz for AC current. • Temperature Range/Resolution: -40°F to 752°F / 0.2°F.